Is Using Google AdWords Right For Me? At Cazbah, we often recommend that our customers consider using Google AdWords when appropriate. Not every business needs to use Adwords, so it’s important to know your business goals and start a plan of how you’re going to achieve them. After doing various internal and external research, you can then determine a specific approach. However, if you do decide to use this advertising method, it’s a great way to increase your brand awareness on the web and create a steady following. If you’re having trouble getting the search traffic you want or are just starting out as a business, you may want to consider using AdWords. So, let’s break it down so you can determine if it’s right for you. 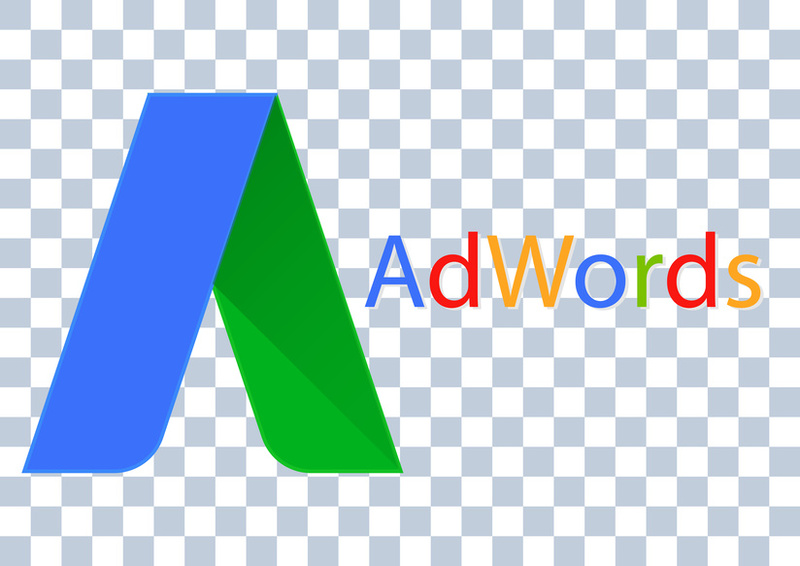 Google AdWords is an online advertising service that places advertisements on Google SERP (search engine results page) for a particular query search. 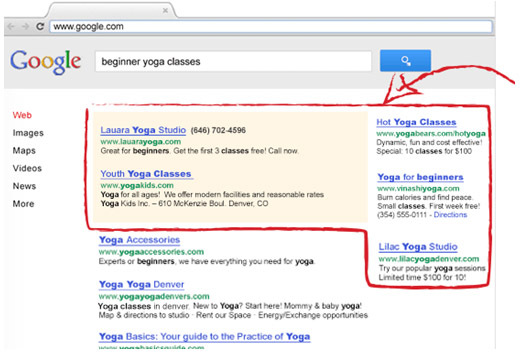 Typically, ads are displayed above or next to organic results. The choice and placement of the ads is determined through campaign settings, budget, and bids. AdWords is a pay-per-click (PPC) advertising revenue generator which can help grow your business via new avenues, meaning you only pay if people click on your ad and visit your website. Using Google AdWords, Ads can be targeted in various ways including keyword, phrase, budget, location, time of day, platform, etc. Using Google Adwords will put your site at the top of the Google’s SERP. It’s designed to give your site more visibility and highly promote whatever keyword you’ve selected. You now have a new lead! No catch! The best part of using Google AdWords is you only pay when someone clicks your ad! You also have the ability to spend as much or as little as you would like. AdWords allows you to set a budget on various levels, ie: at a campaign level, ad group level, and/or keyword level. You only pay for what you want and what you get. No set up fees, no startup cost, or any other hidden fees. AdWords also enables you to track the success of your ads, providing useful statistical data. Therefore, you can see firsthand your return on investment. For additional stats, be sure to link your Google Analytics and AdWords accounts together. Understanding key performance indicators (KPIs) and statistics allows you to see how your AdWords campaign is performing and whether adjustments are needed. Tracking these KPIs will numerically show you how your ads are performing and if you’re getting the search traffic you want from your associated keyword. You don’t want to keep funding the same campaigns if they’re not effective. If you see your organic search traffic is struggling, an AdWords campaign can potentially do wonders for your web traffic and leads. There’s no straight answer when determining if using Google AdWords is right for your business. We typically see some really great success stories and some not so successful stories. It really depends on your industry, company’s niche and overall business goals. Check in with your marketing provider or reach out to us here at Cazbah for a deeper discussion on your future with using Google Adwords!